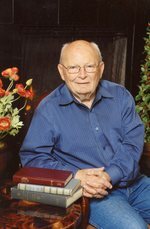 Obituary for Edward Byron Rutledge Jr.
Edward "Byron" Rutledge, age 81, passed away on February 23, 2018, in Midlothian, Texas, after a long struggle with Parkinson's Disease. He was born September 23, 1936, in Beeville, Texas, to the late Edward and Julia Rutledge. A proud veteran, Mr. Rutledge served in the United States Army. After the Army, Mr. Rutledge spent his career at JCPenney. He is survived by his wife, Barbara Rutledge, his daughter and son-in-law, Jana and Lawrence Pannill, and his grandson, David Pannill. He is also survived by his wife's children, daughter and son-in-law, Jana and Mike Jennings, son and daughter-in-law, Jason and Linda Haggard; grandchildren, Kyle and his wife, Lauren, Justin and his wife, Amy, Jordan and her fiance, Chris, Roxanne, Carly, Courtney; and great grandchildren, Claire and Trevor. He is preceded in death by his first wife, Donnie "Sue" Rutledge. Visitation will be Tuesday, February, 27 2018 at Beaty Funeral Home in Mineola from 6 to 8 pm. The Rosary prayer service will take place at 7:00 pm Tuesday evening at the funeral home. Requiem Mass is scheduled for 11:00 am Wednesday, February 28 at St. Peter the Apostle Catholic Church in Mineola with Rev. Lawrence Love, Parish Priest as celebrant. Interment will follow at Roselawn Memorial Gardens in Mineola. The family requests that, in lieu of flowers, a Tribute Gift be directed to the Parkinson's Foundation at Ways to Give or Parkinson's Foundation, 200 SE 1st Street, Suite 800, Miami, FL, 33131. 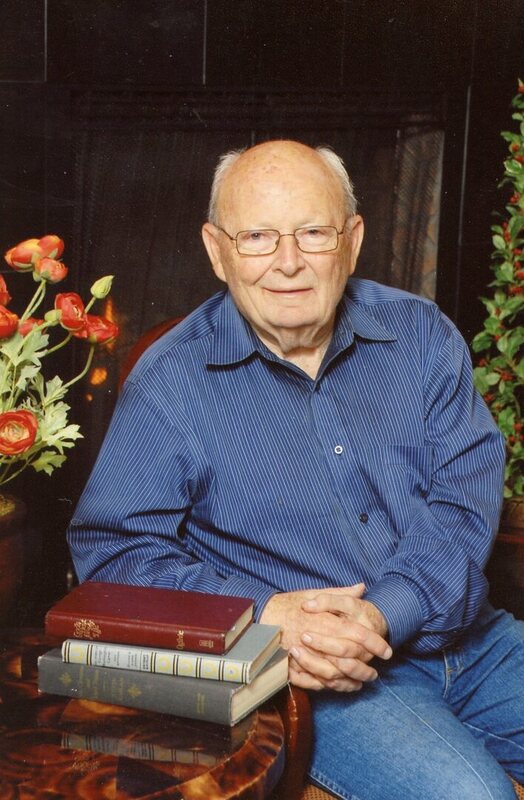 To send flowers to the family of Edward Byron Rutledge Jr., please visit our Heartfelt Sympathies Store.